It results mirapex price in reduced myocardium oxygen consumption..
Labgear are proud to announce the arrival of our new Electrical Test Meters. 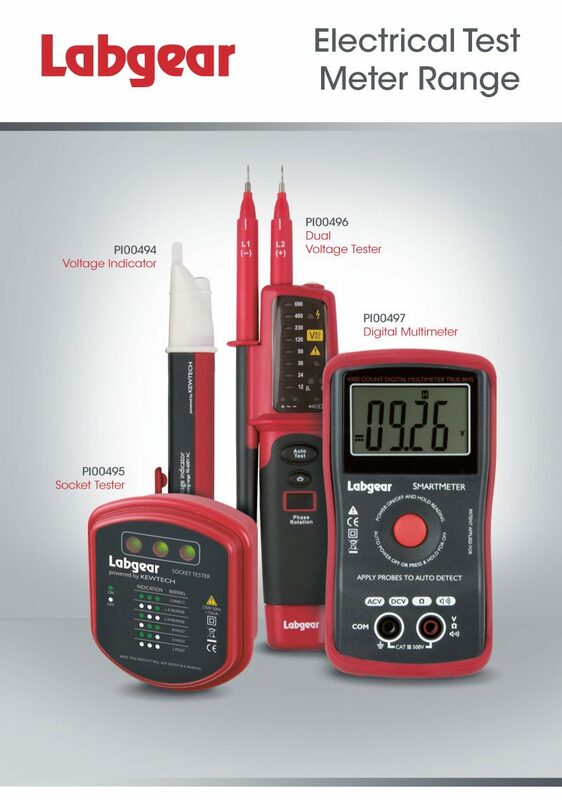 This range of Electrical test meters has been designed for both Electricians and the keen DIY’er. Using innovative designs and the latest technology to simplify the testing process, these products save time and reduce opportunities for errors in test selection. We had a great day at the RED Regulatory Compliance Seminar at the Williams F1 Centre, we learnt a lot and there was valuable input from Ofcom.